They would look like that! Obviously. This wreath was so satisfying to make. 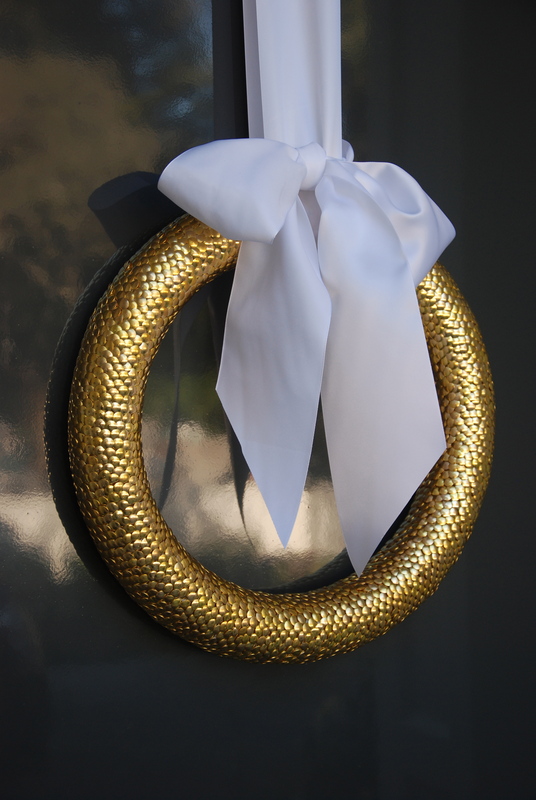 Foam wreath form + brass tacks + person who likes doing obsessive little crafting tasks over and over and over again. 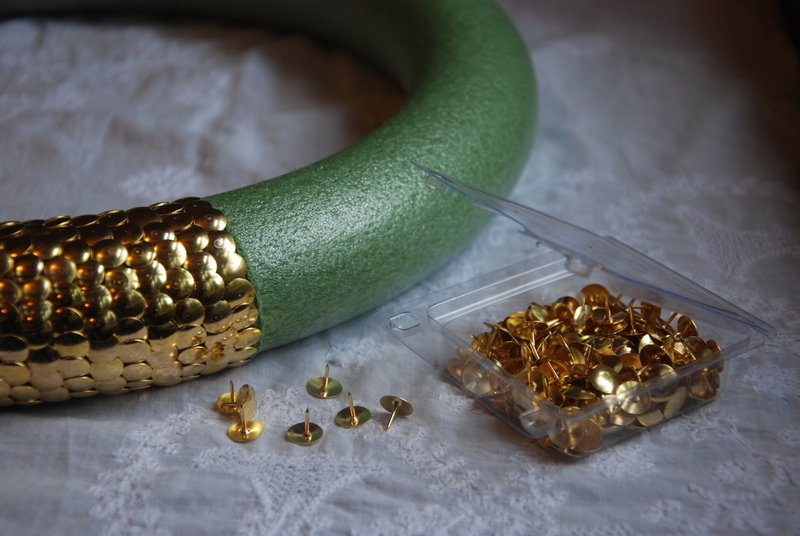 I want to cover everything I own in brass tacks! This entry was posted in Crafts and tagged crafting, holiday craft, wreath making on December 1, 2013 by fullheartsfarm.